I participated in the launch of the Beautiful Earth campaign at Pavilion KL recently. I was priviledge to witness the beautiful rendition by Zainal Abidin who composed the song "HIJAU" (Green). He started the green movement 20 years ago but at that time, not many people paid attention. Now that the world is facing greater climate change, we start to open our eyes and pay attention. 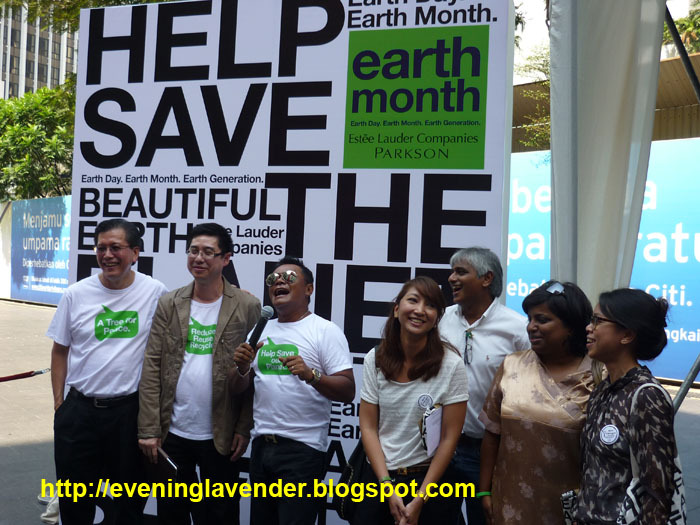 This year, ELC partners up with Parkson Corporation to bring you the Beautiful Earth 2011 campaign. Through its A Bag for a Tree project, you can take part in this effort as well. Simply make your way to any ELC freestanding stores as well as Parkson outlets nationwide to make your contribution by donating RM25 to the cause. 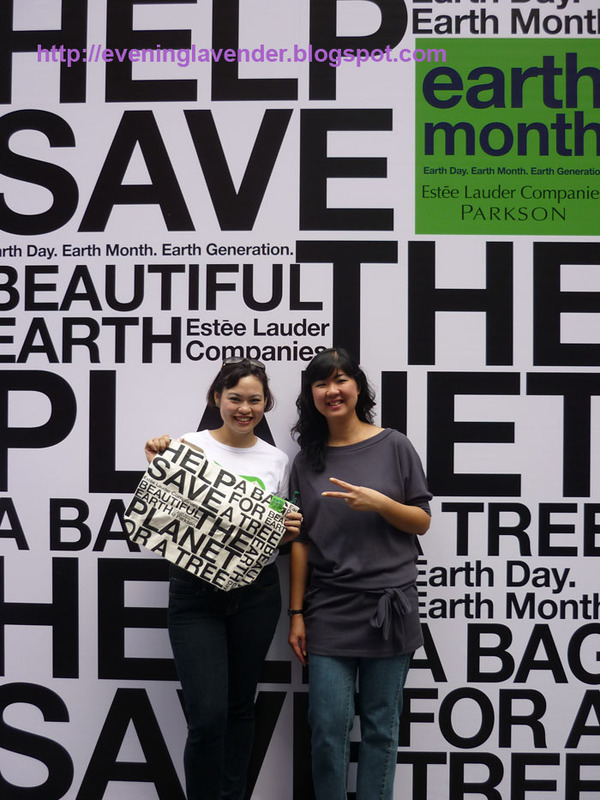 For your contribution, ELC offers you a limited edition Beautiful Earth eco-bag, made from 100 percent environmental friendly materials. Your donation of RM25 will then be used solely for purchase of a mangrove sapling, which will be planted in the ELC mangrove swamplands through the Malaysian Nature’s Society in its effort to grow more trees for the environment. That’s not all, you can also visit the ELC Beautiful Earth website (www.elc.beautifulearth.com) and learn more ways to be environmentally conscious and responsible through the green tips offered online. Also, find out how Malaysian personalities plan to play their part for the environment through their Green Pledges, which can be found online. 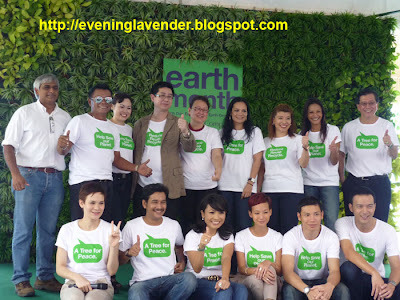 Personalities like Bernice Chauley, Bryan Lee, Deja Moss, Dennis Lau, Freda Liu, Joanne de Rozario, Joyce Wong, Owen Yap, Ronny Ee, Stephanie Chai, Zainal Abidin and Zizan Nin will share their pledges for the environment with ELC, which they will aim to keep to for the entire duration of the Beautiful Earth campaign (and beyond that!). You too can make your own Green Pledge for Mother Nature. Simply log on to the Beautiful Earth website and share with ELC your pledges as well as making it a point to keep to them as you help Mother Nature retain its beauty. 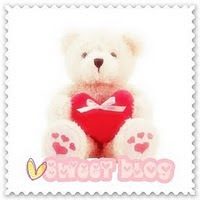 *I have made the pledge to reduce the use of plastic bag. Want to do more for Mother Nature? 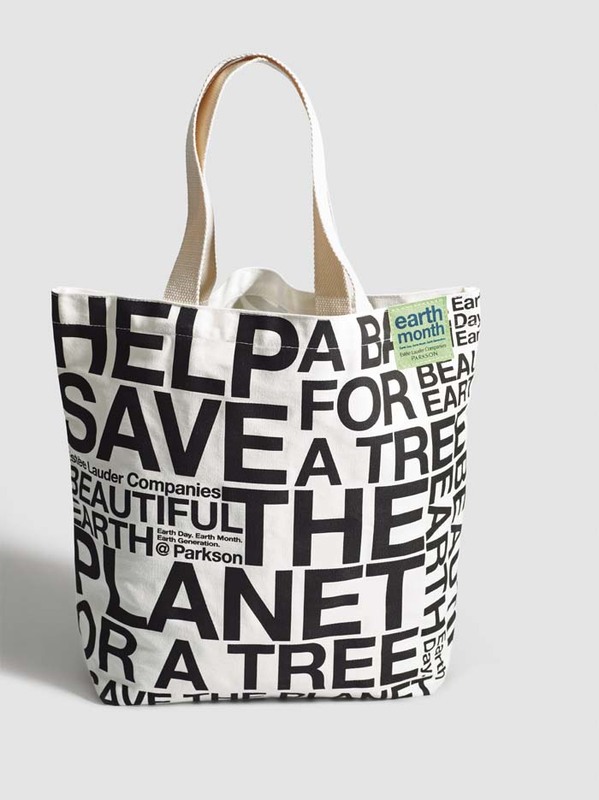 Then share your creativity with ELC by joining the Eco-Bag Design Competition, specially organised just for the Beautiful Earth campaign. 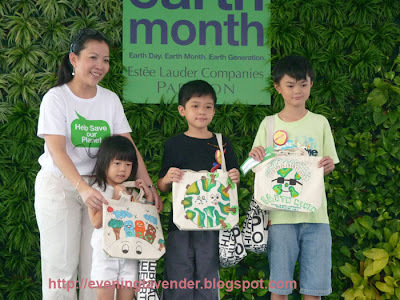 Open to all Malaysians, all you have to do is design the ELC Eco-Bag that celebrates the theme of Beautiful Earth as well as incorporates the Earth Month logo. 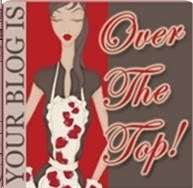 Judges made out of a panel of celebrities will pick out the 10 consolation prize winners as well as a Grand Prize winner. Great gifts await these winners – the consolation prize winners will win RM1,000 worth of Estee Lauder Companies products and RM100 shopping vouchers from Parkson Corporation while the Grand Prize winner will win RM5,000 worth of Estee Lauder Companies products and RM1,000 shopping vouchers from Parkson Corporation. That’s not all – the winning design from the Grand Prize winner will be used and printed for the ELC 2012 Beautiful Earth campaign’s Eco-Bag! How’s that for making a contribution for Mother Nature? 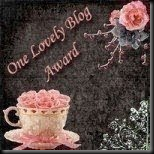 The deadline for the competition is 30th June 2011 and designs can be submitted online at www.elcbeautifulearth.com, where rules and regulations can also be found. 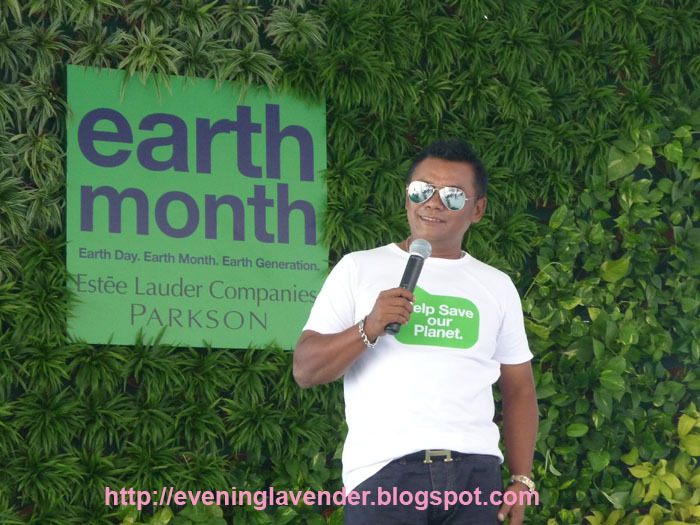 The Estee Lauder Companies Beautiful Earth campaign is supported by all the brands under the Group – Aramis, Bobbi Brown, Clinique, DKNY Fragrances, Estee Lauder, GoodSkin Labs, Lab Series Skincare for Men, La Mer, M.A.C., Origins, Sean John Fragrances and Tommy Hilfiger Fragrances. 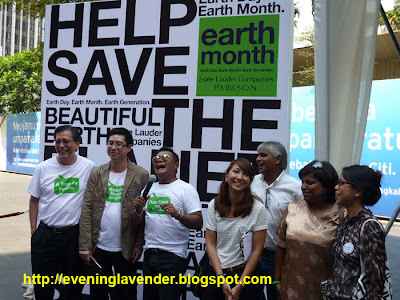 Come and join Estee Lauder Companies in making the Earth a better place for all. Your effort will go a long way for Mother Nature! Time flies, I still remember last year's launch at Mid Valley. 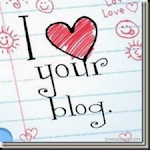 Click here to see last year's pictures. Remember to do your part in this Earth Month. Yes, EL group has always been championing this project.